Weight Gain is now becoming problem of every Man & Woman now days. It is a disease in fact according to doctors. So every person is worried about weight. So the question is how to lose weight quickly to prevent this disease. The other reason of getting rid off from weight is that no one looks pretty in heavy weight. The first thing is that a person should be determined about their weight lose. We are going to tell you about the home made remedy of how to decrease your weight. We hope after reading these tips you will be able to decrease your weight loss. Very first and important step is that you should control your food plan. Do not take such kind of food which contains large amount of sodium and carbohydrates. Make your diet plan according to your health. The best plan is to use sugar-free food. One thing which you should keep in mind is that by using those foods which contain calories will increase your weight. Use lemon regularly, it helps to reduce calorie growth in body. It is also helpful for skin and hair care. It is a natural remedy. Don’t use that kind of food which contains oil for example; pizza, Sandwich, samosa and other tasty food of those kinds. The key point of reducing your weight in days is that you should exercise regularly. 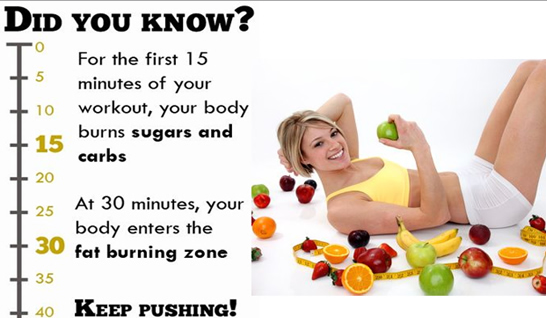 There is lot of exercise tips available on internet which helps you to decrease your weight in 10 days.